Welcome to a powerful 6 weeks! Thank you and welcome to 6 weeks of guidance, support and encouragement. I’m thrilled that you’re taking this step towards creating your book and I’m honoured to be a part of it. Below is the link for one of my secret ingredients – The You Review. 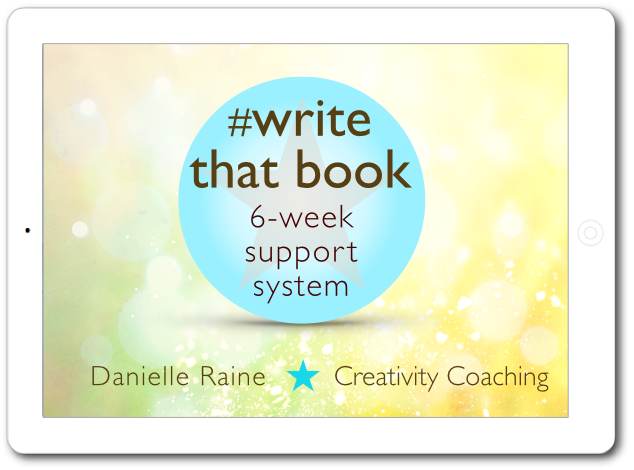 This is the first powerful step of your #Write That Book process. It’s an in-depth questionnaire all about you and your life as it is today, as well as your dreams for the future. Please allocate some quality time and space to completing it. There’s no rush. Take as long as you need. If you ‘d like to leave it a few days and mull over the questions, then that’s the perfect plan for you. Or if you just want to get down the first things that pop into your head – again, perfect. Most importantly – enjoy the process. My whole coaching philosophy is to reduce struggle and increase joy, so start as you mean to go on. I’ll get straight back to you to arrange our work together over the next 6 weeks. I truly hope you’ll love this whole process, and that you’ll enjoy some magical benefits like clarity, confidence, renewed energy and creative spark, as we work together to bring your book to the world. PS: Technical note: Please download (option-click) the pdf before you input your answers in the editable fields. 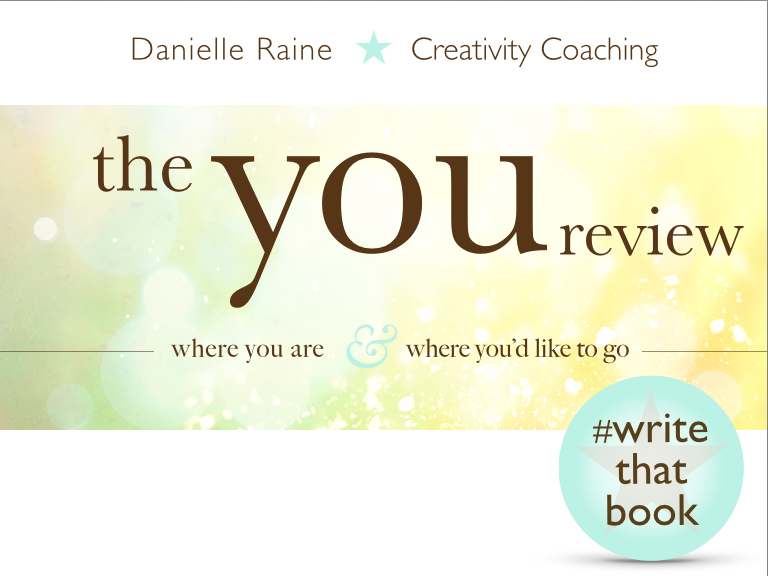 Download The You Review questionnaire to begin your #Write That Book journey. NB: Make sure you download the questionnaire BEFORE you complete it – otherwise you may lose all your hard work!